Walk. Run. Play. Bike. Swim. Golf. Climb. Skip. Jump. Go. 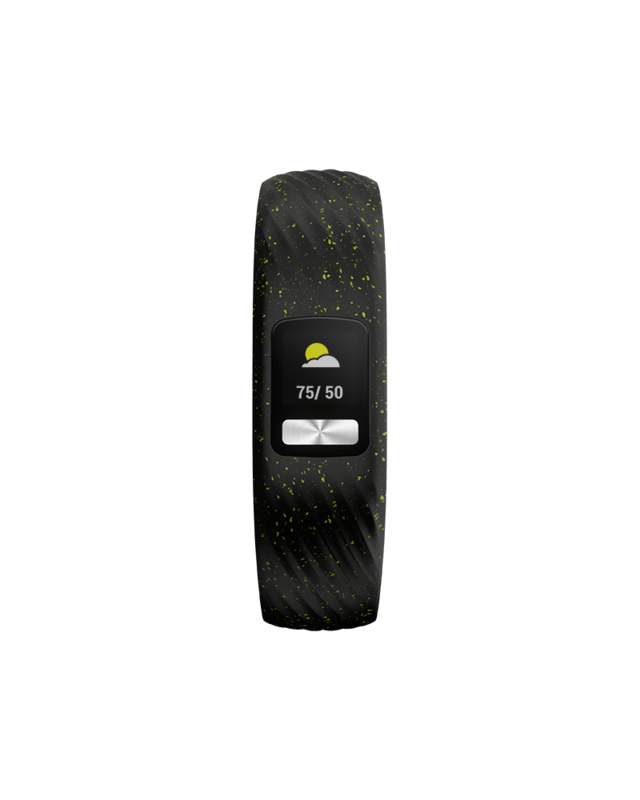 Meet the wearables that help you beat yesterday. Find more ways to beat yesterday with vívofit 4. This easy-to-use, swim-friendly activity tracker1 has an always-on color display and an incredible 1+ year battery life3 — no charging necessary. 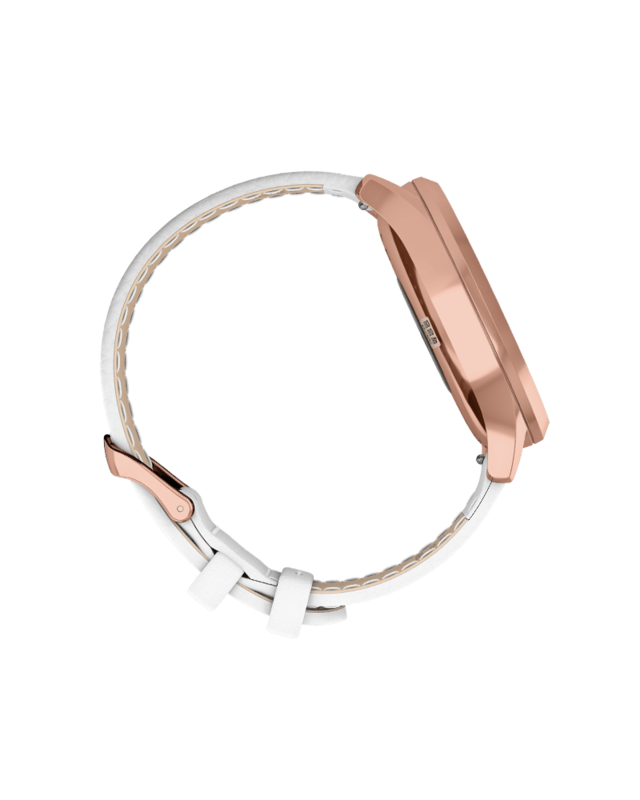 Designed to wear 24/7, it tracks your steps, monitors sleep and more, plus it gives you a personalized daily step goal based on your habits1. 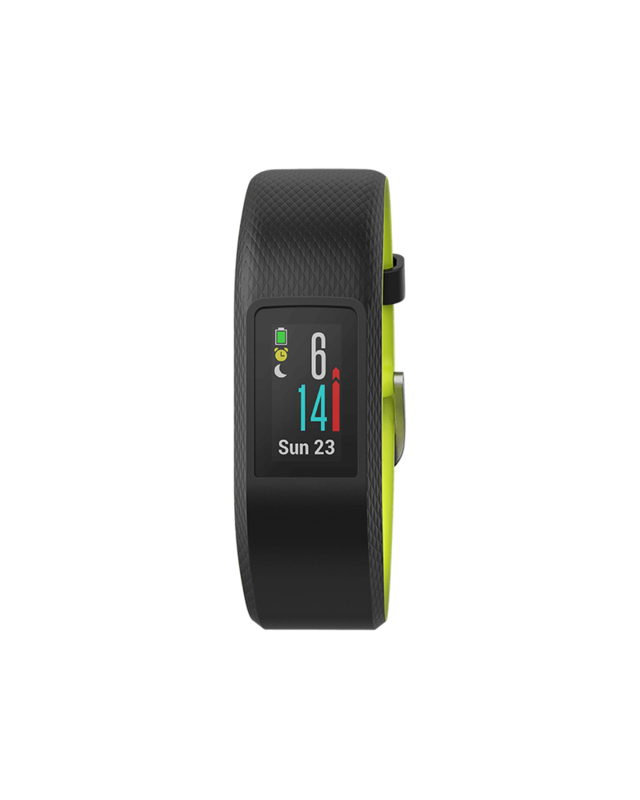 With the Move IQ feature, vívofit 4 automatically captures a variety of activities, such as walking, running, biking and more, for you to view on Garmin Connect, our online community. 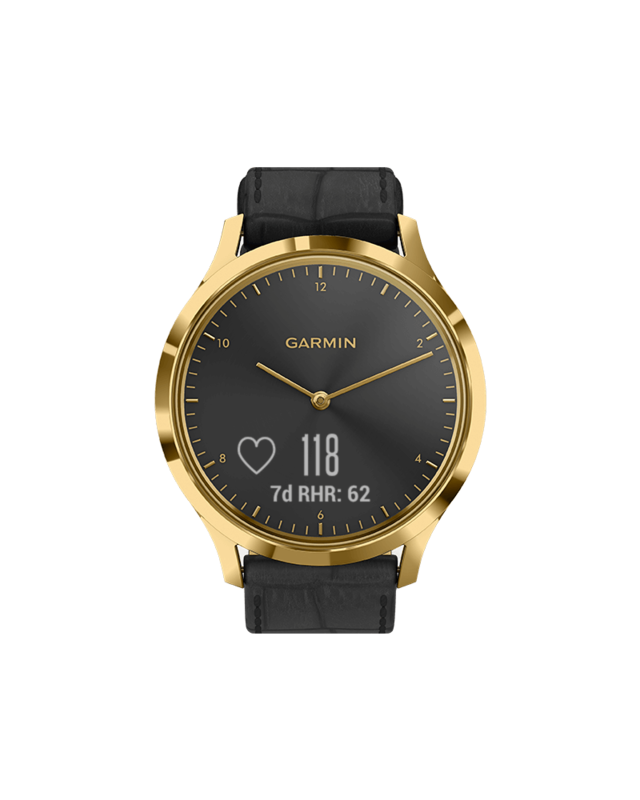 Fashionably fit is just a tap away with vívomove HR. This stylish hybrid smartwatch features a touchscreen with a discreet display. 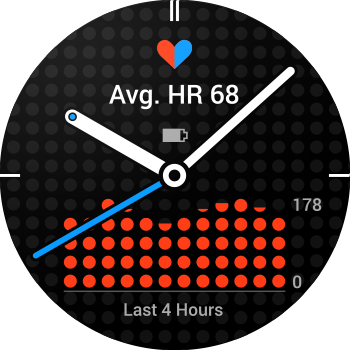 Precision hands show the time and dynamically move away when you swipe through your messages, heart rate1 and more. 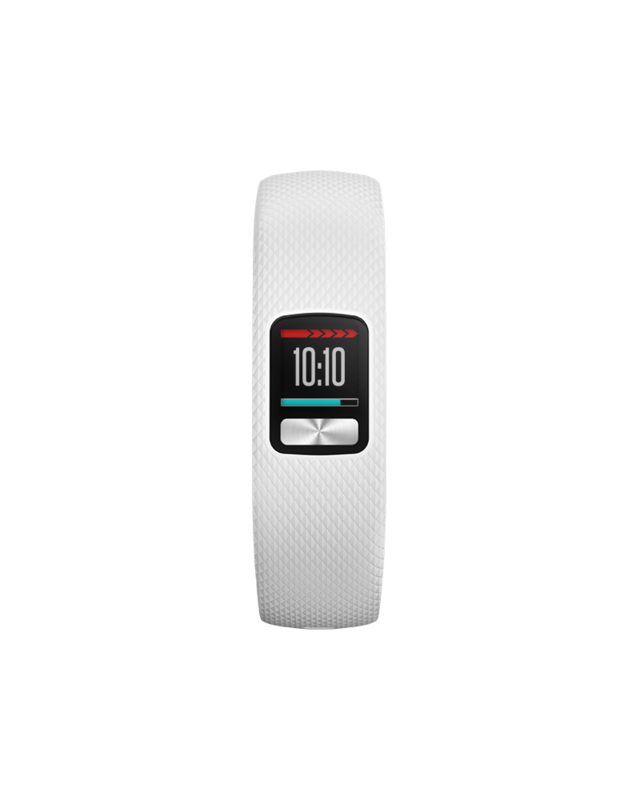 Accent your style while enhancing your fitness with the vívosmart 4 activity tracker8. This slim, smart wristband is loaded with features to track your daily activity and your sleep levels all night. 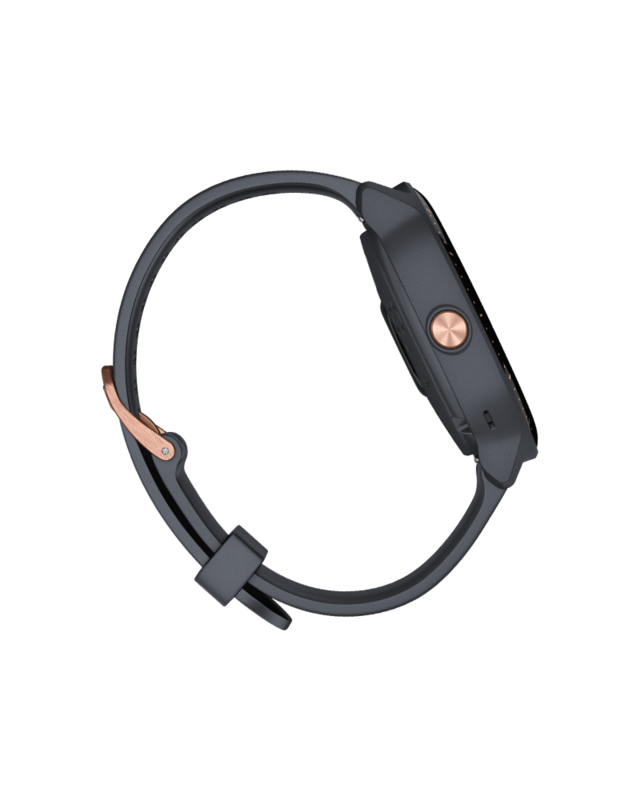 Wrist-based heart rate1 and Pulse Ox9 sensors help you learn more about your body, with all-day stress tracking, Body Battery™ energy monitoring, VO2 max and more. 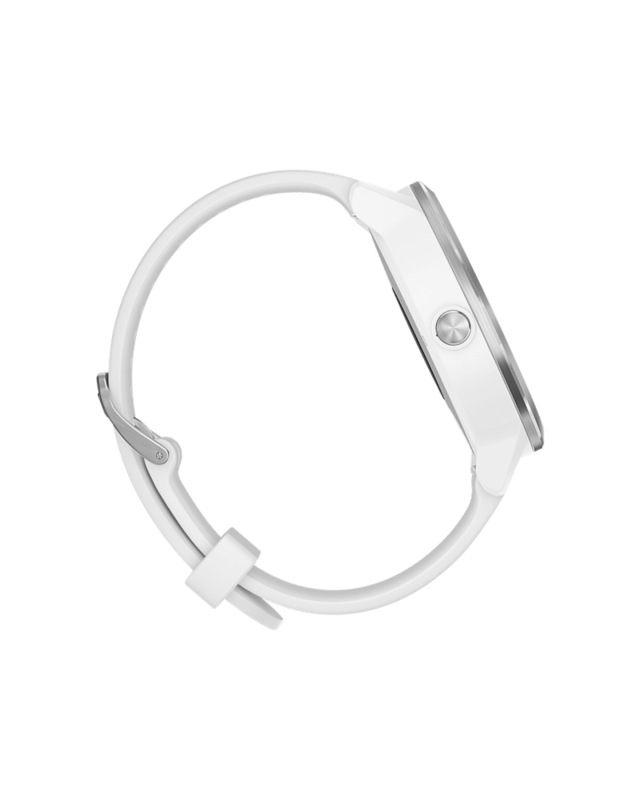 Smart notifications2 keep you connected, and up to 7 days of battery life3 keep you going strong. You pack a lot into your day — the same way the vívosport activity tracker packs a lot of useful features into its slim, lightweight band. 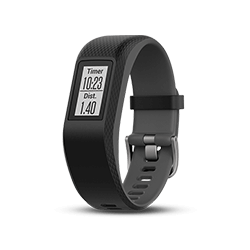 With built-in GPS to accurately track your walks, runs and bike rides, it lets you take your activities on the go. Or if you prefer, work out indoors with cardio and strength training activities. Wrist-based heart rate1 allows you to tap into fitness monitoring1 and all-day stress tracking2 while connected features2 such as smart notifications and LiveTrack help you keep up with your busy life. It’s even got enough battery life to keep you moving for 7 days between charges3. 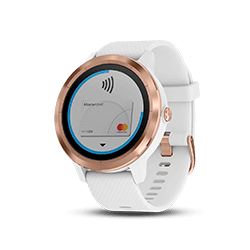 With the vívoactive 3 smartwatch, you can show your style and activeness.Feel free to leave your phone at home, too, since vívoactive 3 includes GPS and more than 15 preloaded sports. From golf to yoga and more than a dozen other sports in between, there are plenty of ways to play. 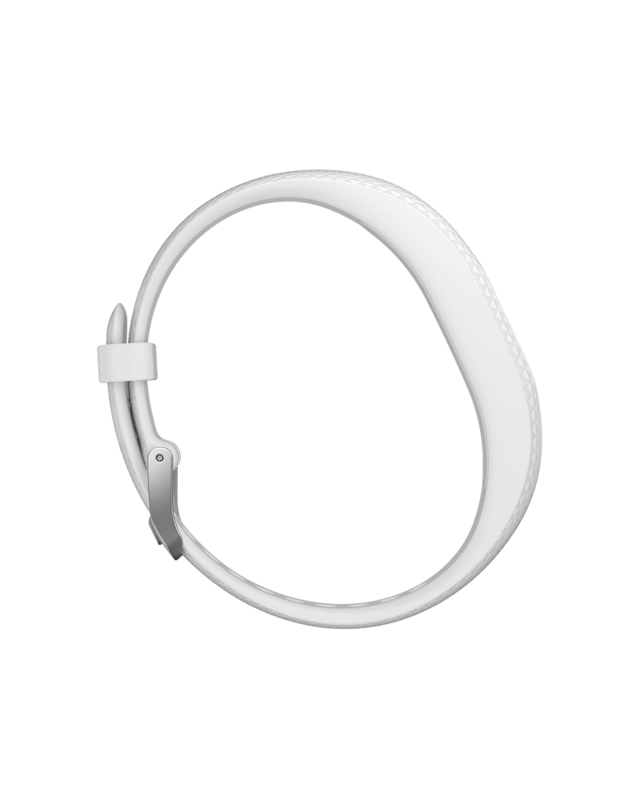 Wrist-based heart rate1 gives you access to fitness monitoring features and all-day stress tracking. The Side Swipe™ interface and touchscreen provide quick access to everything vívoactive 3 has to offer. 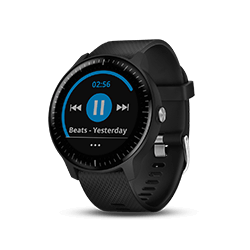 Put your songs on your wrist with vívoactive 3 Music, the GPS smartwatch with music storage for the active lifestyle. 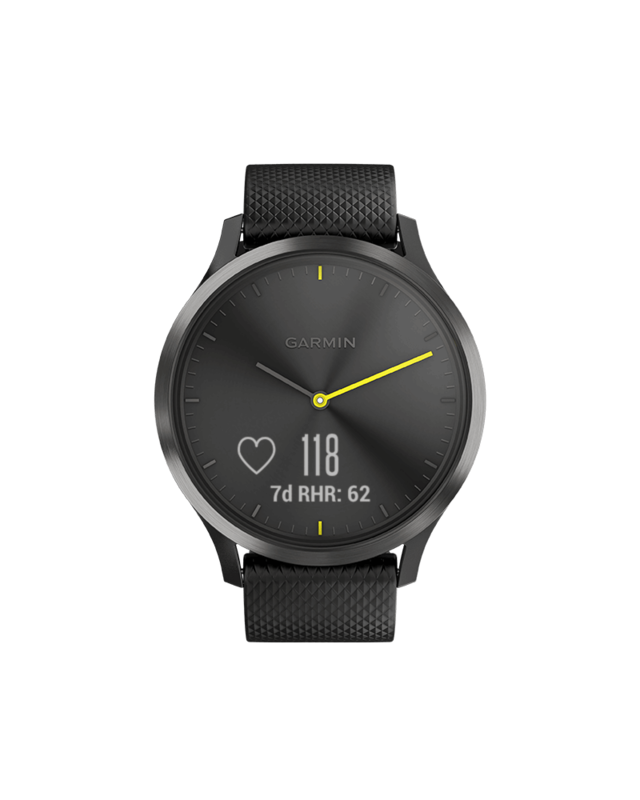 And you'll find even more ways to beat yesterday with more than 15 preloaded sports apps, wrist-based heart rate1, VO2 max, all-day stress tracking1 and more. Say goodbye to the charging cord and running out of battery midday. vívofit 4 has an impressive 1+ year battery life that gives you the freedom to move all you want without being tethered to the charger. Not only is there no downtime for charging, vívofit 4 is also safe for the pool and shower. 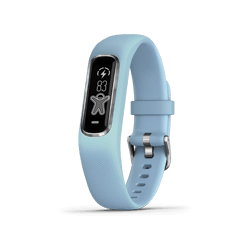 It’s even comfortable enough for sleeping and features an always-on display that’s easy to see in the dark or in bright sunlight. vívofit 4 comes with plenty of new options to make this activity tracker your own. 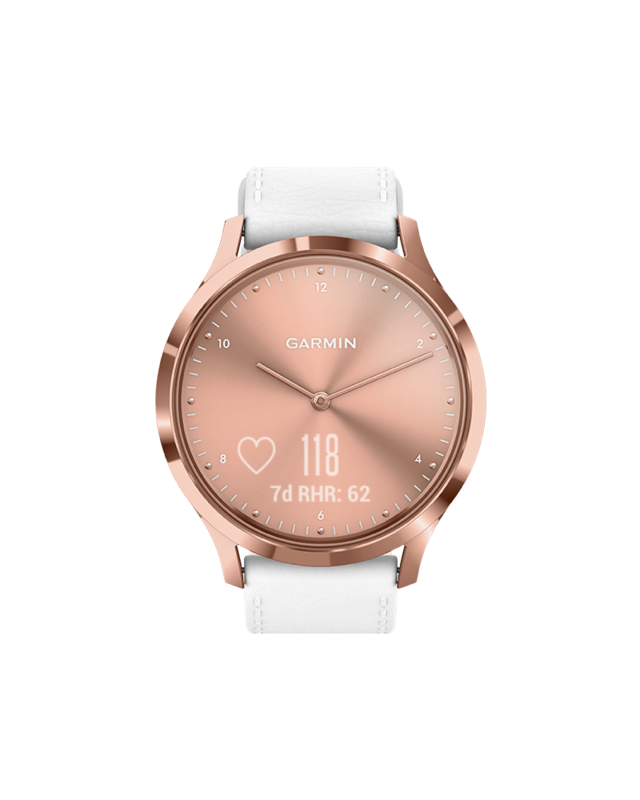 Personalize it with color themes, watch faces in a variety of different styles and custom text phrases for extra motivation. Enjoy all the features of a digital watch without losing the style of vívomove. The discreet display shows up when you want it but disappears when you don’t. 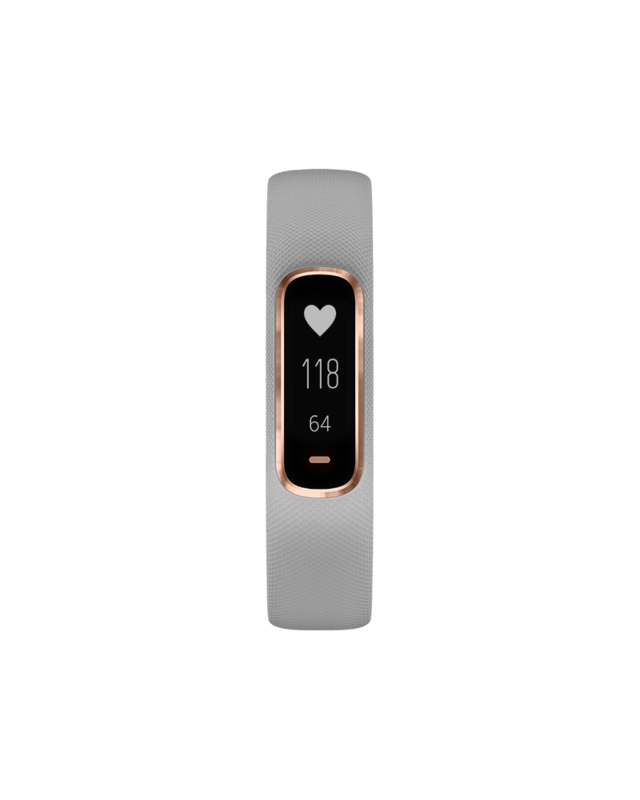 vívomove HR monitors your heart rate1 all day, so you can get detailed health information and work toward a healthier you. 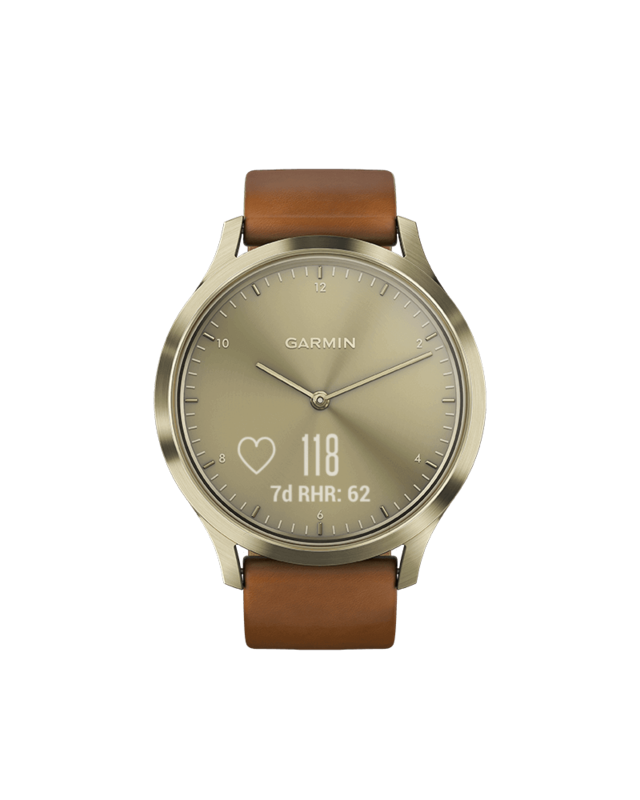 vívomove HR uses heart rate technology to help you recognize stress during your day and help you relieve it. For example, the relax timer in the stress widget takes you through a deep breathing exercise to help you unwind. vívomove HR is truly made to look good and help you feel good. Fitness monitoring tools1, such as VO2 max and fitness age, use your heart rate data to give you a better understanding of your current fitness level and help you aim for better stats over time. Look smart and get smart notification2 at the wrist with vívomove HR. You can view emails, text messages, social alerts and even control your music with just a few quick touches. 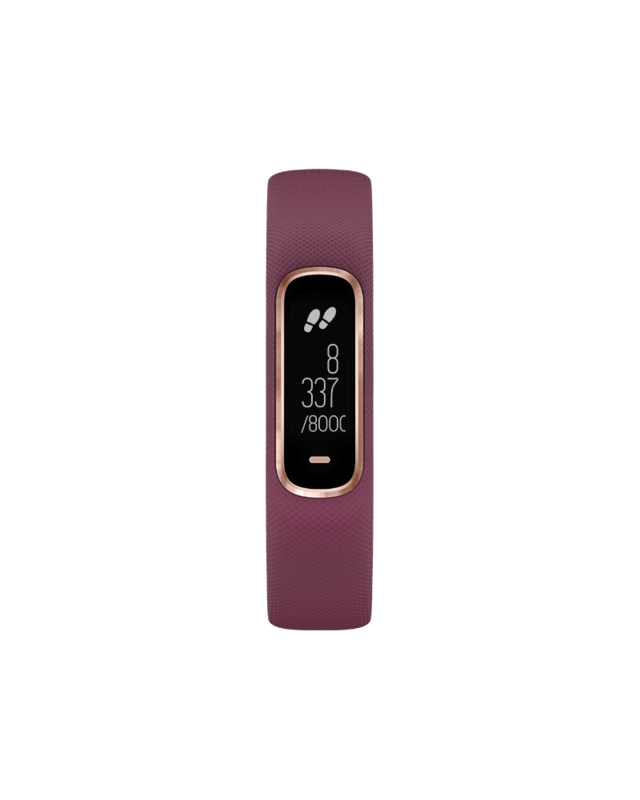 Available in multiple colors with stylish metal trim accents and a bright, easy-to-read display, vívosmart 4 is the slim, smart activity tracker that fits your lifestyle 24/7. It’s the perfect complement to any wardrobe, any workout. A wrist-based Pulse Ox sensor9 lets you spot-check your body’s blood oxygen levels — or set it to turn on while you sleep. 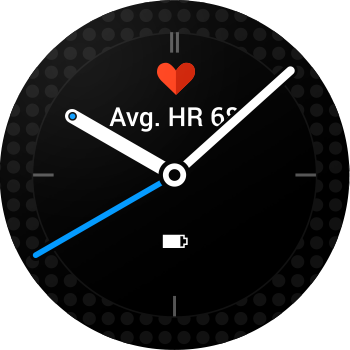 Track how well you’ve slept by checking your REM, light and deep sleep stages online in Garmin Connect. 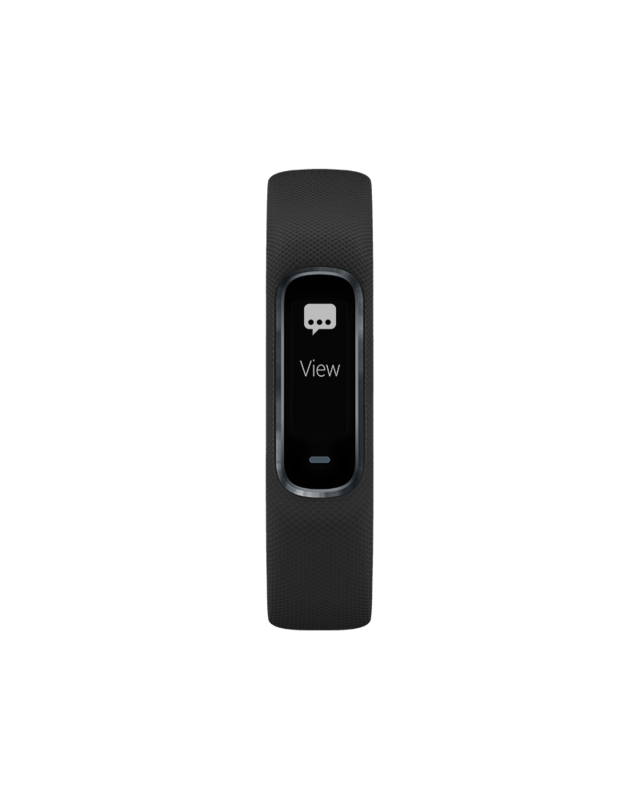 Run a 5K race, or run on the treadmill — vívosport can track it. Cardio, cycling, walking and strength training — vívosport can track that, too. 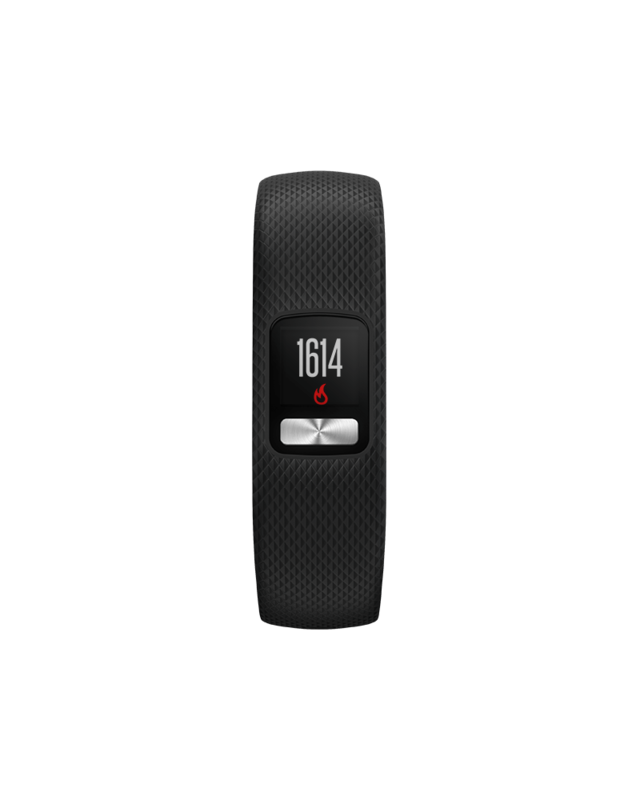 Built-in GPS gives you accuracy while you work out the way you want to. Have the perfect accessory, wherever you go. At less than 11 mm thick, vívosport is so slim, you might forget you’re wearing it. 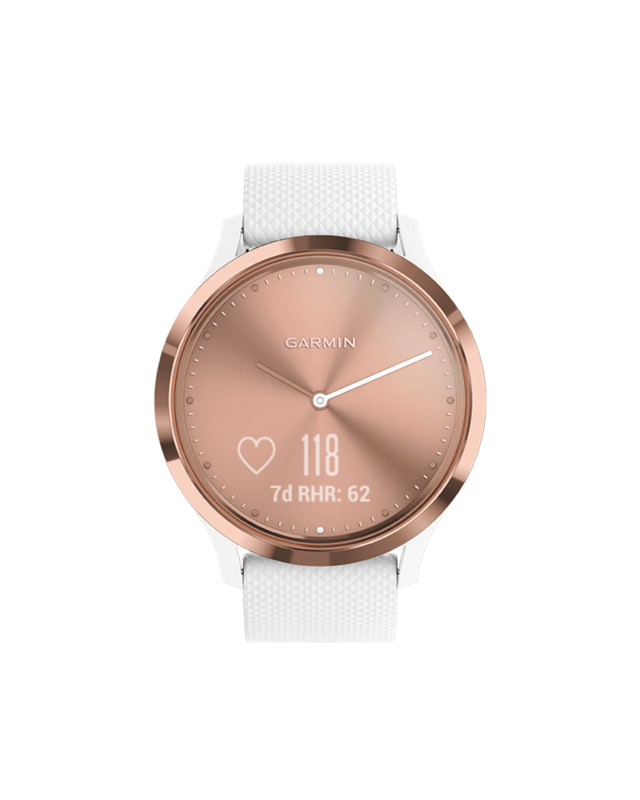 If you do, don’t sweat it, because this activity tracker is perfectly safe to wear in the shower and even swimming. And its bright, color touchscreen is easy to read, even in sunlight. 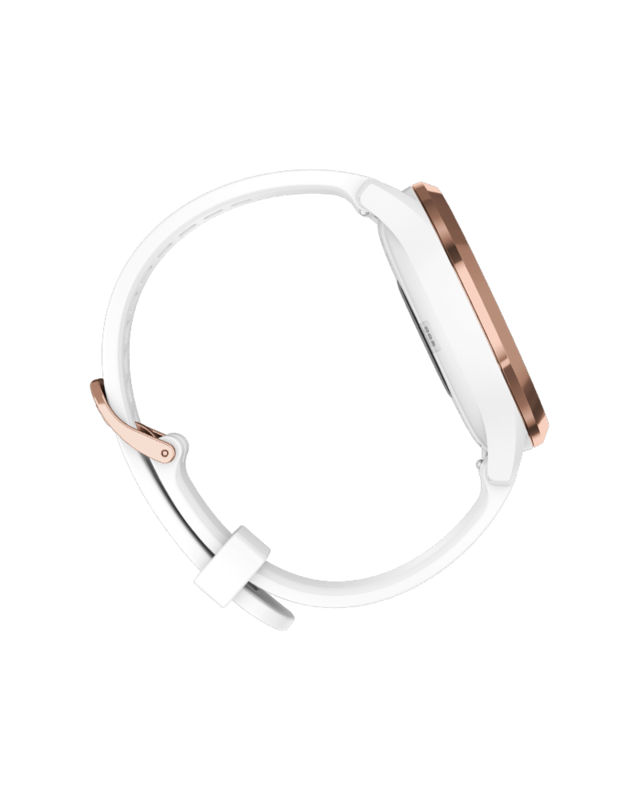 vívosport has built-in heart rate to keep an eye on your ticker and let you learn more about your fitness and your body’s response to potential stressors. It crunches the numbers to show your VO2 max estimate, an indicator of physical fitness over time. It also monitors your heart rate variability to calculate and display your stress level anytime you’re sitting or at rest. 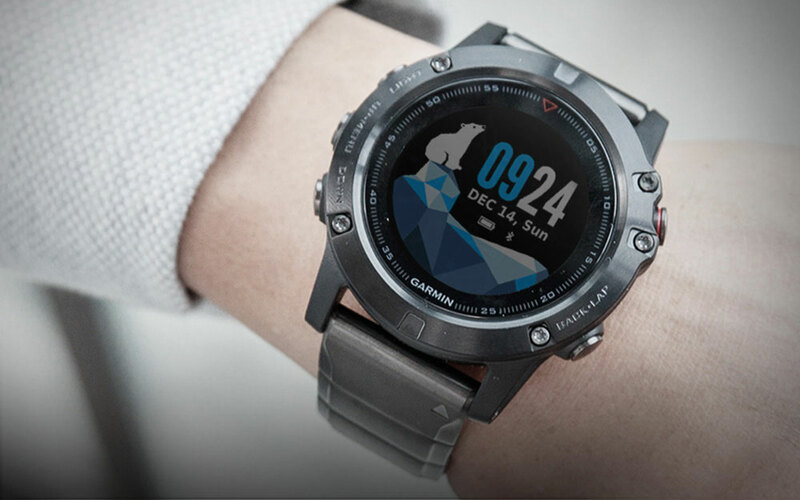 Garmin Connect is your mobile hub for slick graphics that show you all your recorded data and activities, weekly challenges to inspire you to bring your best and the ability to connect with other users for added motivation. 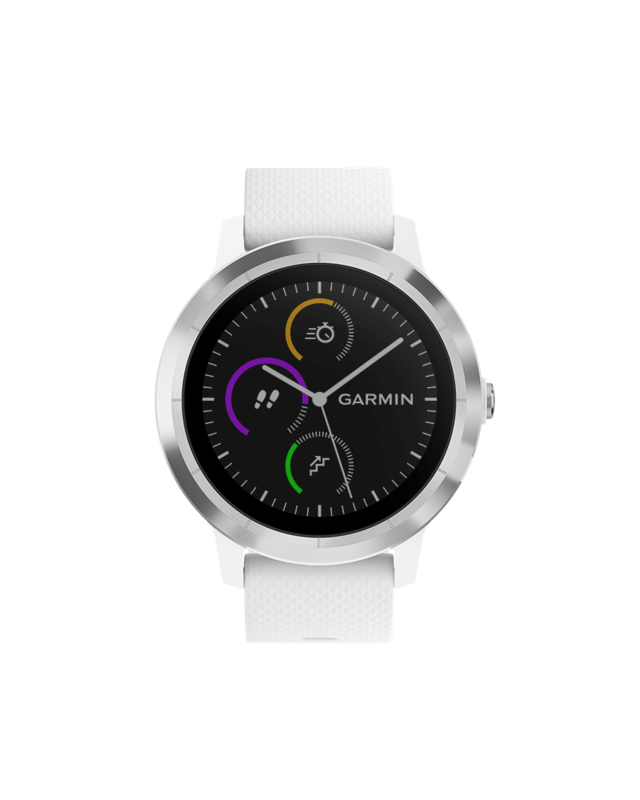 vívosport automatically syncs with Garmin Connect so it’s easier than ever to see your daily tracking data in detail. 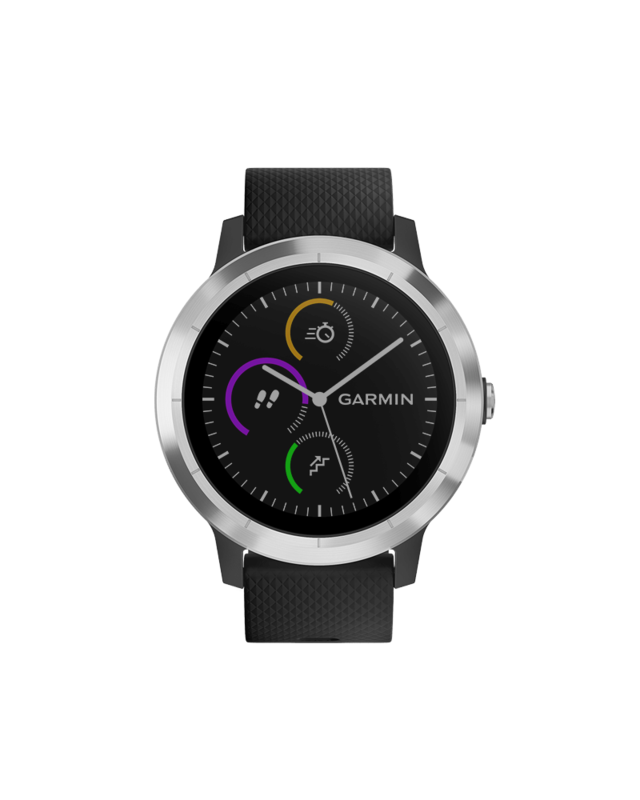 It’s free and available on the web or on your smartphone with the Garmin Connect Mobile app. 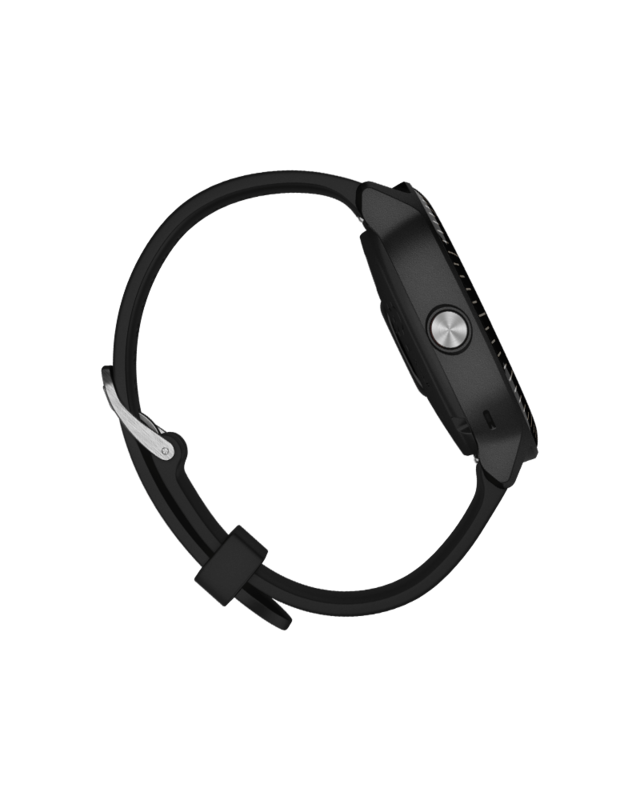 vívoactive 3 suits your signature style, whether you prefer a look that’s sporty or a little more upscale. And you can switch up that style whenever you want, thanks to easy-to-swap bands available in silicone and leather. vívoactive 3 uses heart rate data to show your VO2 max estimate, an indicator of your body’s fitness level. 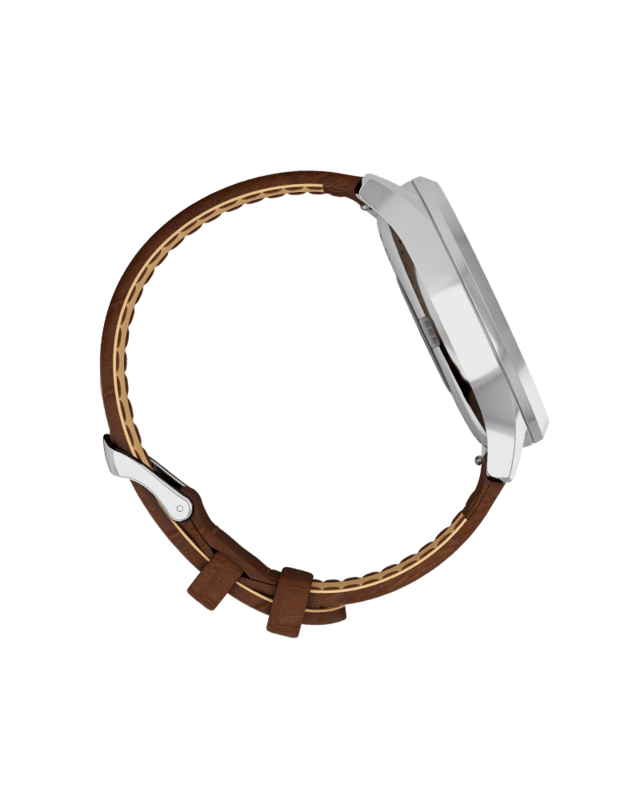 It also monitors your heart rate variability to display your body’s reaction to physical and emotional stress. 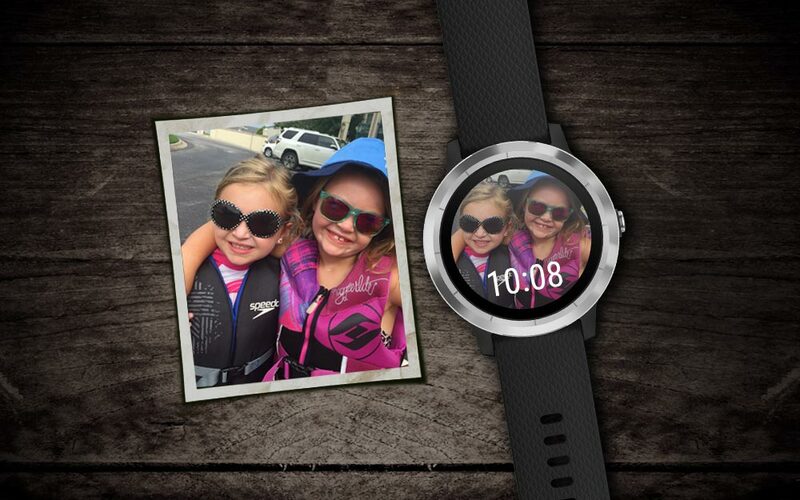 Get free watch faces, widgets and apps from Connect IQ so you can know when your Uber is arriving, turn on the lights with the SmartThings app and more. Take your tunes to go, and leave your phone behind. Easily transfer music from your computer to vívoactive 3 Music. 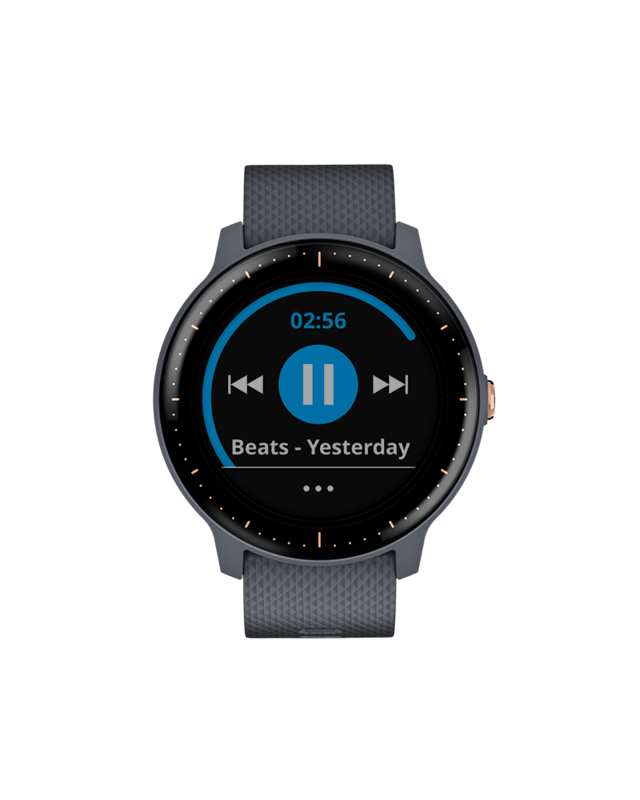 It can store up to 500 of your favorite songs – and even offline playlists from select music services7 – ad-free and right on your watch. You can listen through Bluetooth® headphones while you work out, walk the dog, commute to the office or go wherever the day takes you. 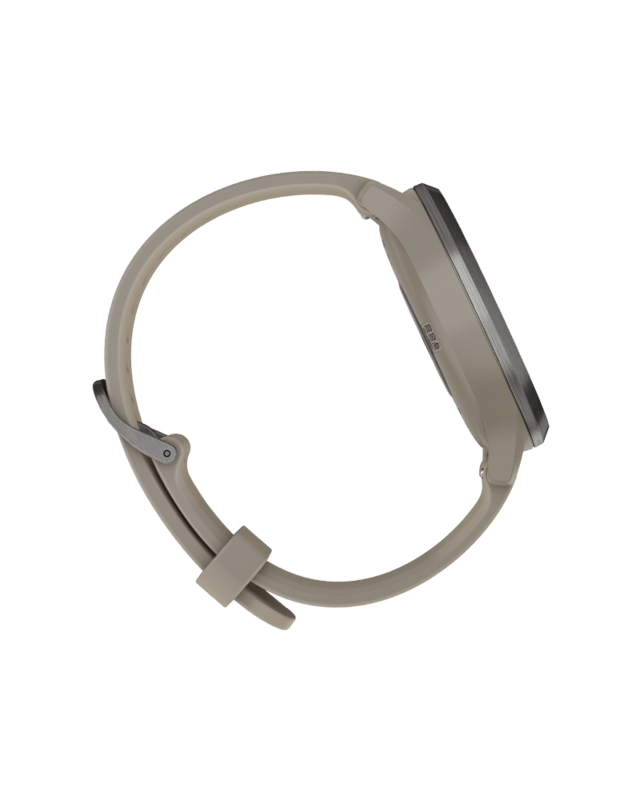 vívoactive 3 Music suits your signature style, whether you prefer a look that's sporty or a little more upscale. 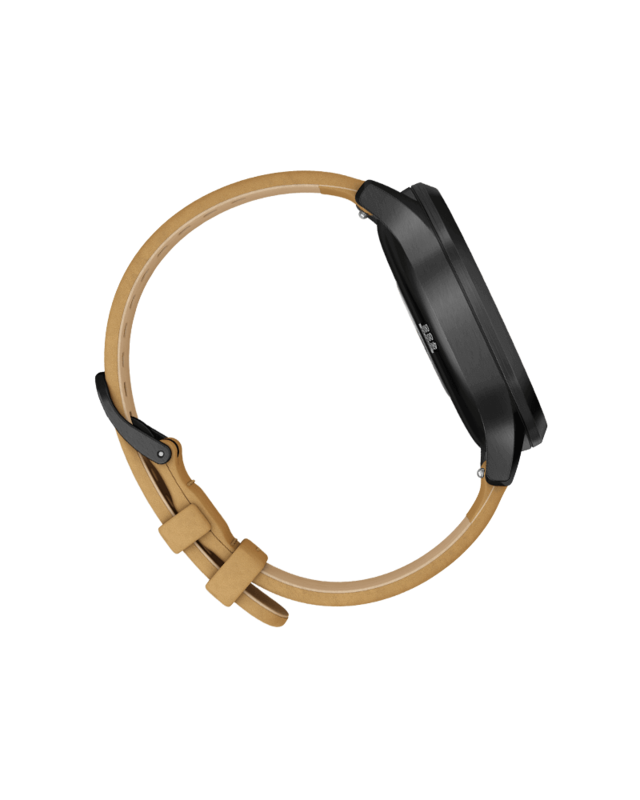 And you can switch up that style whenever you want, thanks to easy-to-swap bands available in silicone and leather. 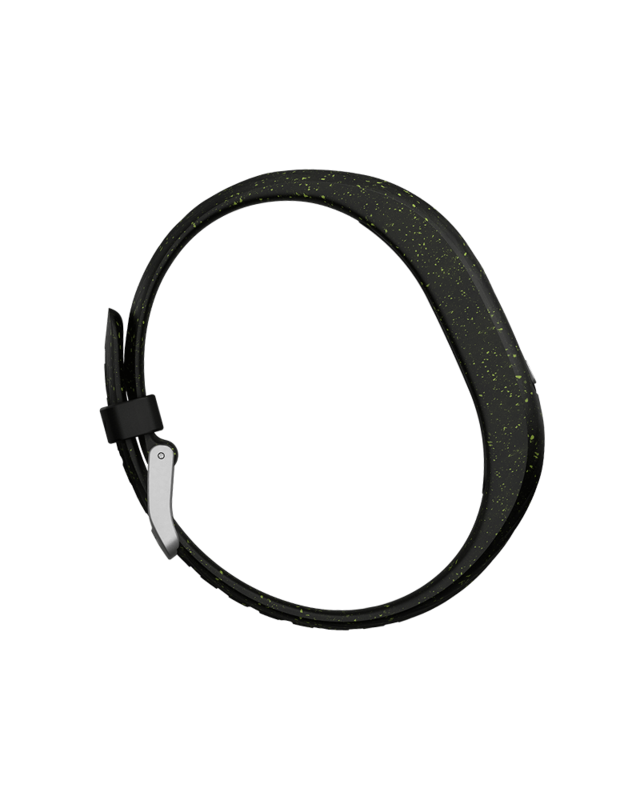 vívoactive 3 Music uses heart rate data to show your VO2 max estimate, an indicator of your body's fitness level. 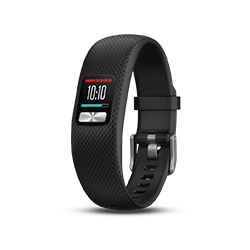 It also monitors your heart rate variability to display your body's reaction to physical and emotional stress. 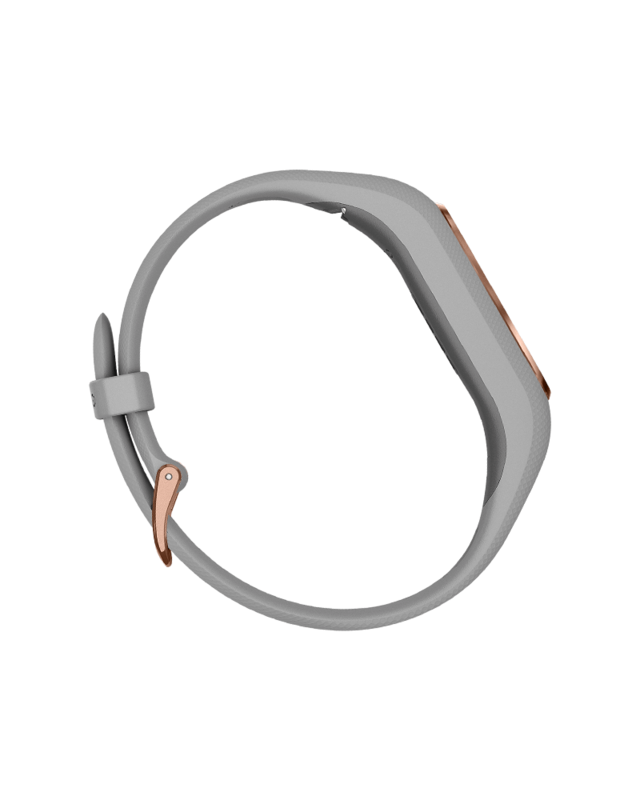 Body Battery energy monitoring on vívosmart 4 uses a combination of stress, heart rate variability (HRV) and sleep and activity data to gauge your body’s energy reserves at any moment, so you can plan your day to optimize times for activity and rest. All-day stress tracking with vívosmart 4 uses heart rate variability (HRV) — the time interval between each heartbeat — to let you know when you are having a calm, balanced or stressful day – and everything in between. 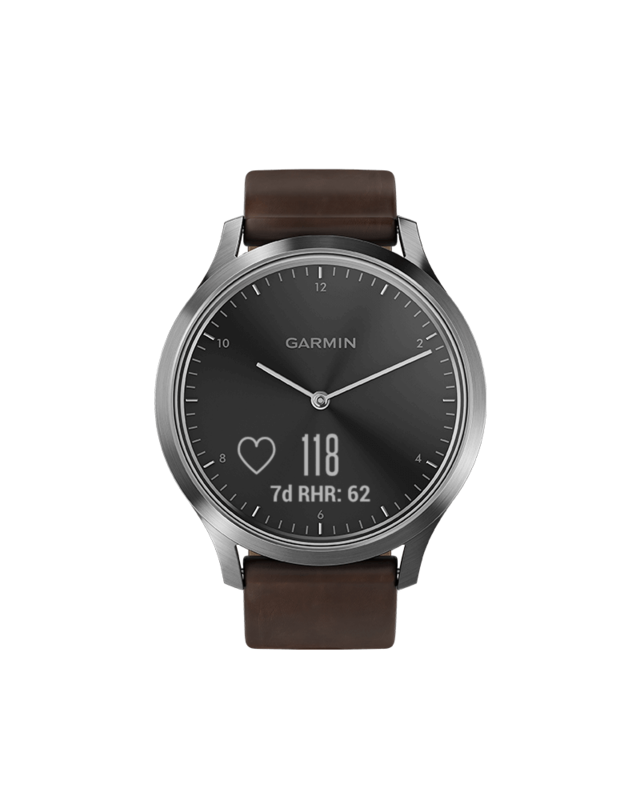 View your current stress response on the device, or sync with Garmin Connect to see how your stress levels change throughout the day. 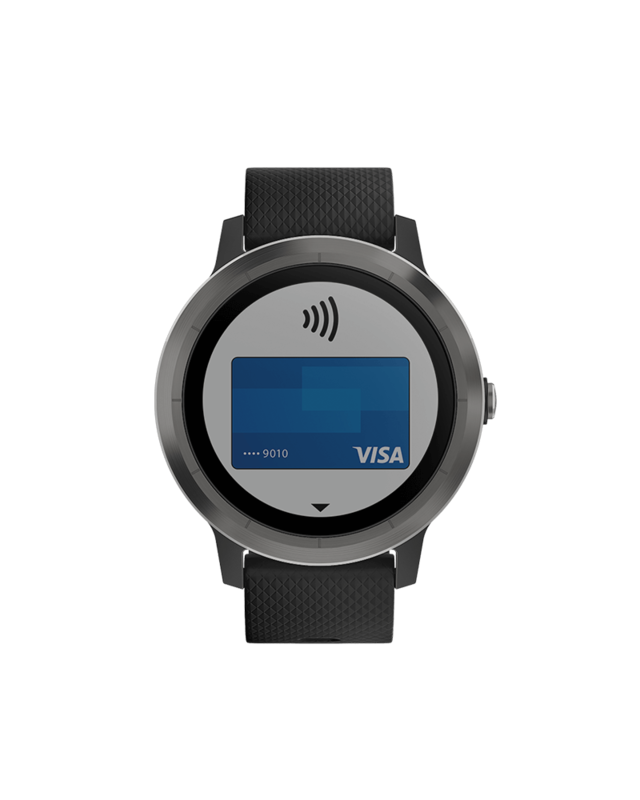 We put the “smart” in vívosmart by letting you view email, text messages, social alerts and more right at your wrist. 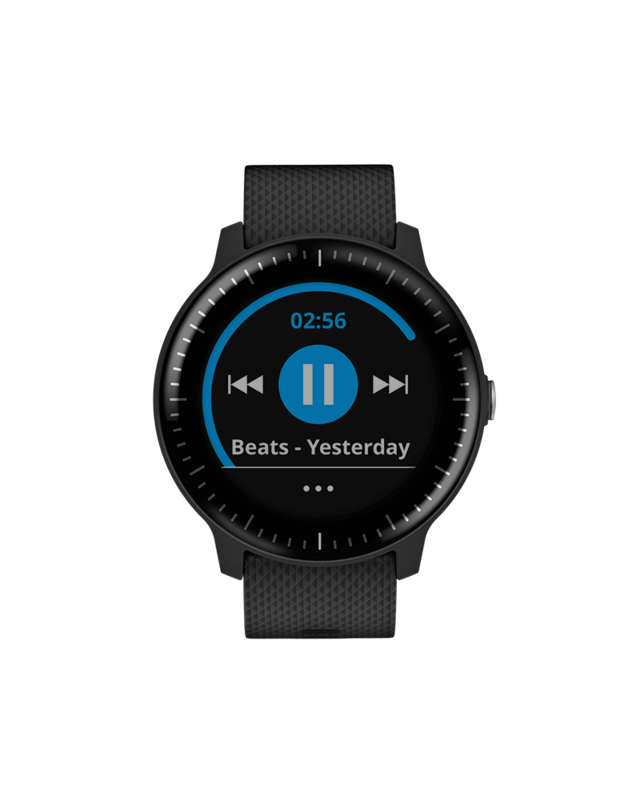 To help you keep up with your busy lifestyle in the most convenient way possible, you can even control your music with just a few quick touches. 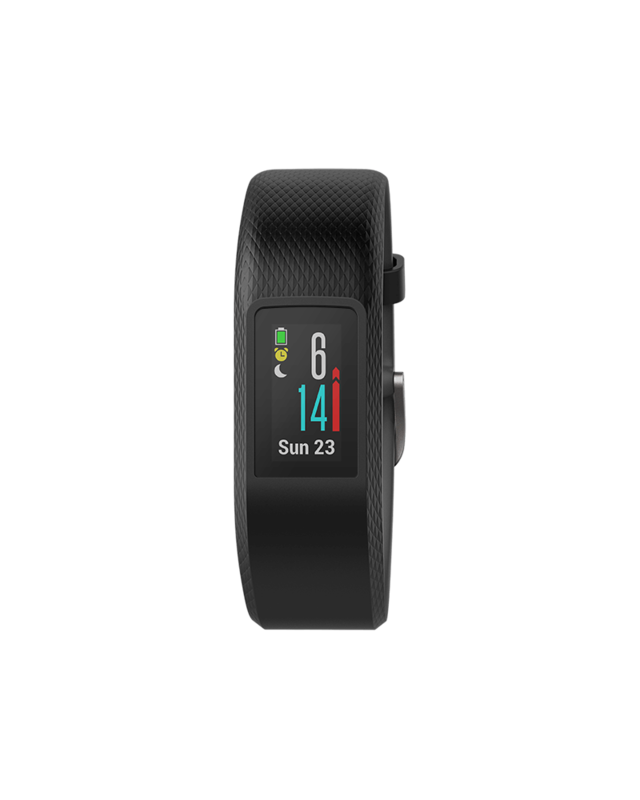 The free Garmin Connect Mobile app is an encouraging online community that works seamlessly with your Garmin device. Easy-to-read, color-coded cards show your daily and weekly progress toward fitness and wellness goals and provide helpful insights that keep you going. You can connect and compete with friends by joining challenges, encourage each other’s successes and even share their triumphs on social media. Garmin Connect is free and also available on the web. The themes all come with their special set of icons for built-in activities and apps. Upon installation, the new set of icons will automatically replace the default one. 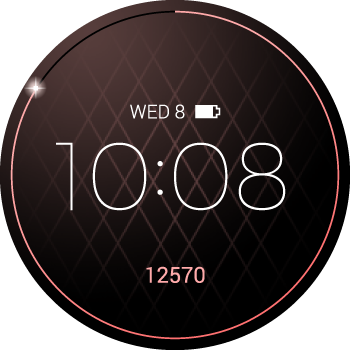 This elegant theme is for the stylish you, and comes in 4 beach-themed color schemes.The Light version features a digital clock and 2 radial meters on a softly glowing background with crisscrossing patterns. 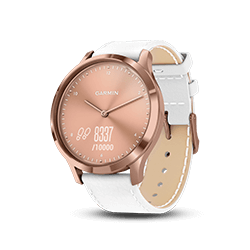 This elegant theme is for the stylish you, and comes in 4 beach-themed color schemes.The Shade version features a digital clock and 1 radial meter on a softly shaded background with crisscrossing patterns. 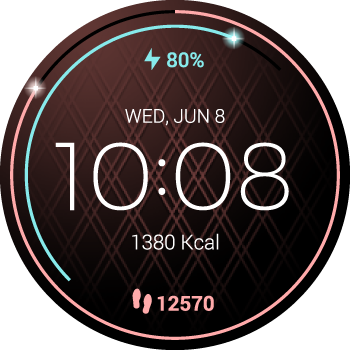 This light-hearted theme is for the athletic you, and comes in 4 atmospheric color schemes.The Day version features a three-hand watch in the foreground and an LED-styled bar graph on a dotted background. 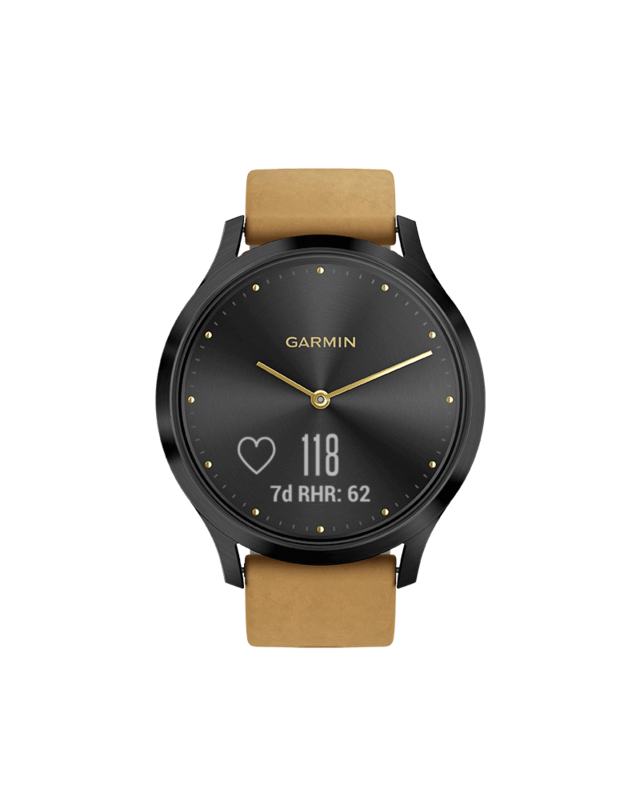 This light-hearted theme is for the athletic you, and comes in 4 atmospheric color schemes.The Night version features a three-hand watch on a low-key, dotted background. 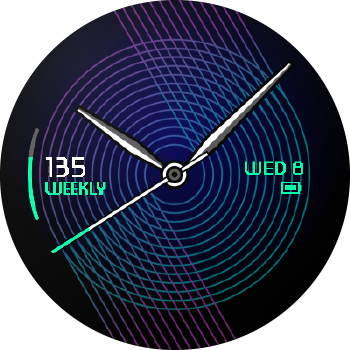 This high-tech theme is for the resolute you, and comes in 4 cosmic color schemes.The Vivid version features three watch hands, a day-date display 2 radial activity meters and a battery indicator along the circumference of the watch face. 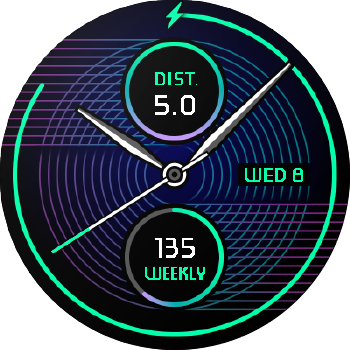 This high-tech theme is for the resolute you, and comes in 4 cosmic color schemes.The Stealth version features three watch hands in the center, a weekly intensity minute meter on the left, and a day-date display with battery indicator on the right. What is Heartrate and Running kinematics? When you wear the Garmin optical heart rate wrist watch to start an activity, the optical heart rate sensor will continuously monitor the heart rate condition for the specified activity period and constantly provide feedback. Which vívo is right for you? 9This is not a medical device and is not intended for use in the diagnosis or monitoring of any medical condition; see ph.garmin.com/legal/atdisclaimer. Pulse Ox not available in all countries.